Drink Great Coffee, Help Birds, and Support Bird City! Golden-winged Warbler photo DJ McNeilMany of the Neotropical migrants that get birders so excited each spring and fall, like the Golden-winged Warbler (right), spend more of their lives in Central and South America than they do in Wisconsin... if they could speak, these birds would speak Spanish! This makes it vital that we find ways to support them not only here in Wisconsin, but also in all of the countries upon which they depend for survival. You can provide this support by drinking Birds & Beans Coffee – it tastes great, helps birds, and ensures that family farmers and farm workers are treated fairly. Your purchase also supports your local Bird City effort by helping your community meet a criterion on its Bird City application. In addition, a portion of the sales through Bird City come back to support Bird City Wisconsin. It is a win all around! Birds & Beans and Bird City Wisconsin have agreed to a new partnership that brings you the lowest prices on Birds & Beans coffee ever offered... and free shipping on every order. How can you beat that? "Bird Friendly®" coffee is coffee that comes from family farms in Latin America that provide good, forest-like habitat for birds. 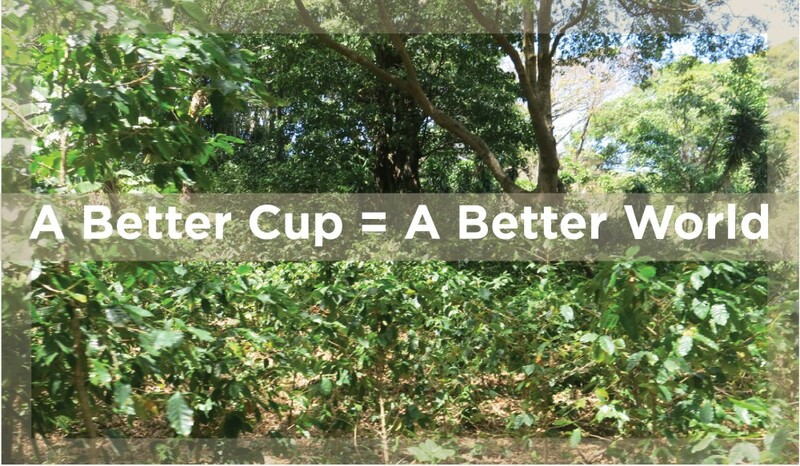 Rather than being grown on farms that have been cleared of vegetation, Bird Friendly coffees are planted under a canopy of trees. 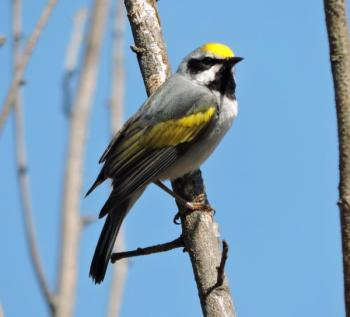 These trees provide the shelter, food, and homes migratory and local birds need to survive. 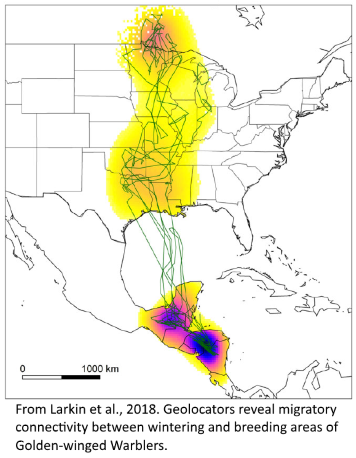 Bird Friendly Coffee is Smithsonian Migratory Bird Center (SMBC) certified and represents a gold standard in ethical and sustainable coffee business. Bird Friendly coffee farms are Organic and most Fair Trade certified. This means Birds & Beans Coffee is a triple certified specialty coffee that actively supports multiple conservation initiatives. Our customers are conscientious consumers who know that one cup can make a big difference for this Earth we all share. ALL orders must be placed through this link to receive credit with Bird City Wisconsin. Add coffee to your cart. (2) SHIPPING: Enter/select your shipping address. (3) PARTNERS & AFFILIATES: IMPORTANT: Enter the Bird City community you would like to receive credit for your order. (To see the full list of Bird City communities, click here). (4) PAYMENTS & DISCOUNTS: Enter your payment information. IMPORTANT : For free shipping, in the "Gift or Promo Code" box enter BCW2018 and click Apply before clicking Continue. (5) REVIEW & PURCHASE: Make sure your order is correct. There is one final, critical step: Enjoy your coffee!